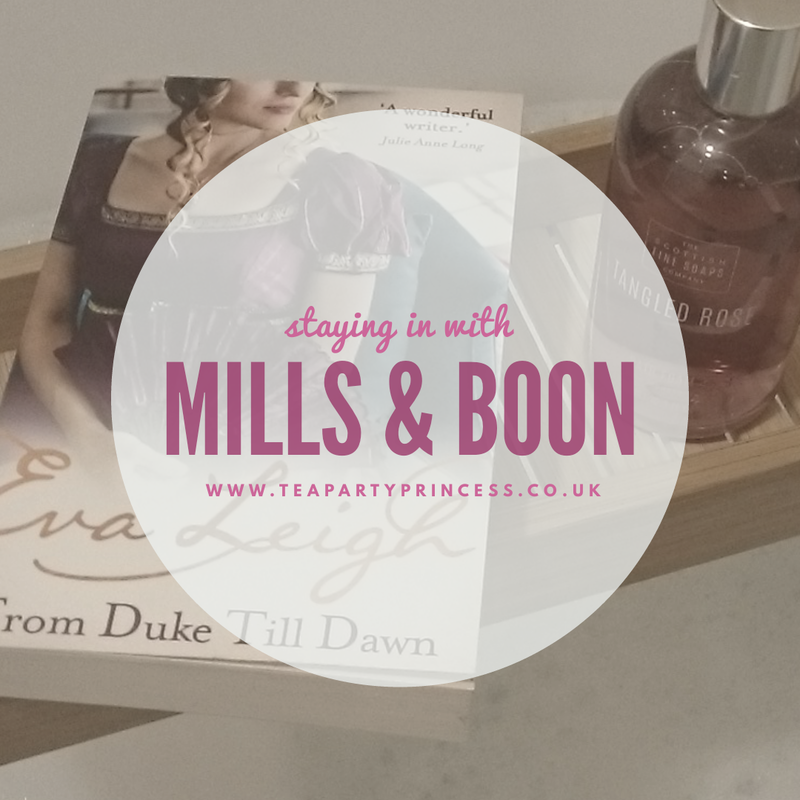 Mills & Boon sent me a review copy of From Duke Till Dawn by Eva Leigh and Counting on A Countess by Eva Leigh. One of my favourite things to do is pick up a Mills & Boon and just chill. Romance gets a lot of sneers, but 200 million Mills & Boon books are sold every year so they're doing something right. and I love them. I love that I can read them quickly, get caught up in the romance and the passion, and lose myself completely. I love the joy of a happy ending. So how does a night with Mills & Boon go? I have a few "go to" collections when it comes to Mills & Boon, depending on my mood. I'm a sucker for Regency like The Duchess Deal by Tessa Dare, I love the heartwarming Cherish books like Christmas With Her Millionaire Boss by Barbara Wallace, and who could resist a heart-racing Dare book like A Week To Be Wild by JC Harroway? I'm trying to mend my broken heart right now, so Regency it is - I just love the comfort of the past, the pushing of boundaries, and the subversion of societal expectations. 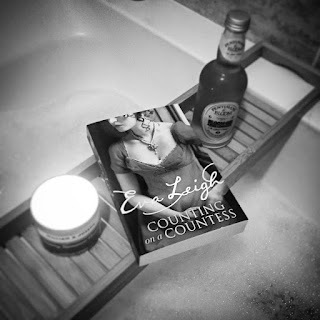 I decided to pick up From Duke Till Dawn by Eva Leigh and I fell in love, but a particular side character intrigued me so much that as soon as I finished I picked up the next in the Scandalous Ladies of London series, Counting on a Countess. Tip: The Cherish books are the best for sheer feel-good happiness. Or the gin. Or the tea. Anything really. I just something to sip at while I read and it very much depends on what mood I'm in as to what I'm drinking. Recently I have been either drinking rosé wine by the bottle or water by the pint, there seems to be no in between! Tip: Fill your sink with cold water and place the bottle in it to keep your wine cool. Bubbles, oils, and bathbombs are optional. I usually put something like Spotify's Peaceful Piano playlist on nice and low in the background, get a scented candle lit, and smear on a face mask while I wait for the tub to fill. Yeah, this is my favourite bit. Lying back and relaxing, getting lost in the book I'm reading. It's not an unusual occurrence for me to stay in there until the water is cold and finish the book in a single sitting. Tip: Forget about the world around you. Bliss. So what did I think of the books? I thought that both of the Scandalous Ladies of London books were excellent, filled with electric chemistry and simmering attraction. From Duke Till Dawn had a VERY surprising scene in the Orchid Club (wow) and it was the introduction to Counting on A Countess's Kit Ellington, who I loved from the first moment I saw him. The books can absolutely be read separately, but I loved reading them both together. Duplicity, scheming, lust, understanding, survival. 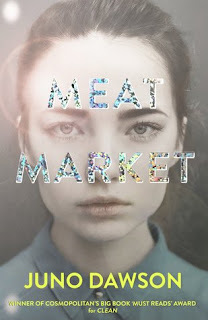 Convenience, attraction, scandal, survival, lust. I have no idea what Mills and Boon is, I’ll have to look into that! However, your plan for a relaxing night in reading sounds perfect to me. I need to set aside some time for that and get further into Reasons To Stay Alive! Mills and Boon have published some of my favourite books! I love relaxing with a good book. I love a good romance, though I've mainly only read Nora Roberts but she has over 200 but I am determined to read them all! I love the tip on having the wine bottle in the sink that is brilliant and genius!! I've never heard of Mills and Boon but this sounds so relaxing! Sounds like a perfect night in! I don't read Romance. No sneers, each to their own, I just don't like Romance in general (films as well!) But Mills and Boon are such a successful publisher, clearly they're doing something very right! A nice relaxing bath is something I haven't made the time for now for awhile but I think I need to change that and fast! This sounds like the perfect way to spend a quiet evening! I feel like I should have heard of Mills & Boon? I'll definitely be looking into them after your mention as I love a relaxing evening chilling out with a book! I just had a shower but I really fancy a bath now haha!